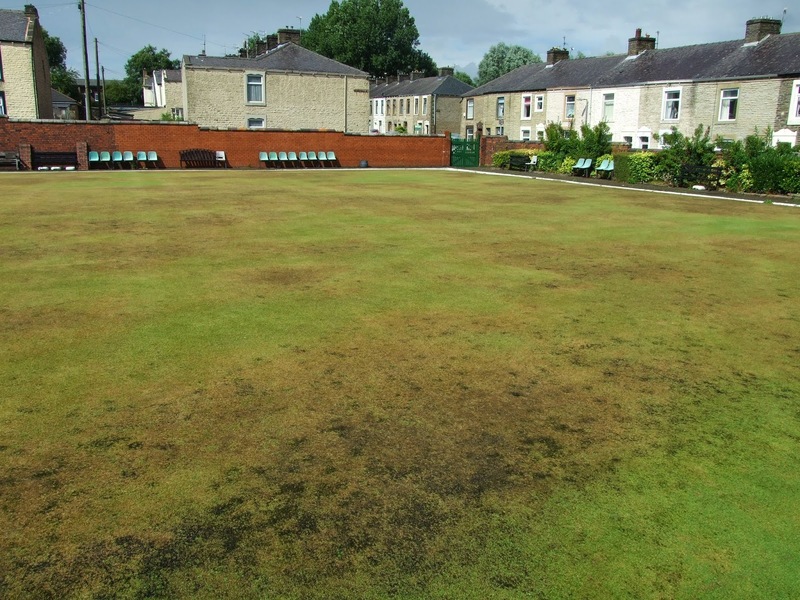 A recent spell of very warm weather has meant that weeds are growing prolifically around the edges of the bowling green. This has now been raised with the Parks department at Hyndburn Borough Council who will address this immediately. Concerns have also been raised regarding the wooden boarding which runs around the edge of the green to protect bowls which fall into the gully. Some of this has now fallen into disrepair and Ken Moss has sent a request to HBC that this is replaced with uPVC fascia as soon as possible.